Rain or Shine, Be A Tourist is an All Weather Event! With a slight chance of rain later in the day on Saturday, it looks like the forecast for Be A Tourist In Your Own Town this year is a good one. But it’s always a prudent idea to make provisions just in case the rain starts to fall.What’s the rain plan for Be A Tourist? Carry on. Yep. 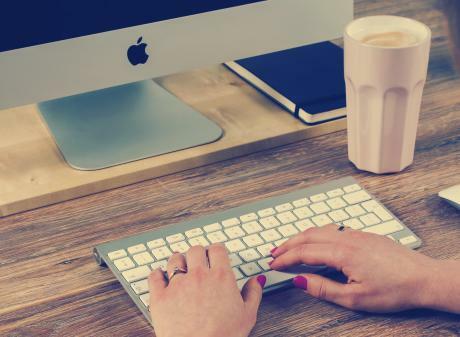 With the exception of the Lansing Sailing Club’s sailboat rides and River Town Adventure’s kayak rentals, the majority of Be A Tourist activities will go on as planned. But here are some suggestions to take advantage of both the rain, and yes, the sunshine as well! I don’t know about you, but if I don’t have kids to take to Be A Tourist, this would be the perfect day to spend taste-testing the artisan Makers & Shakers Trail: Midtown Brewing, Red Cedar Spirits, American Fifth, Ellison Brewery & Spirits, EagleMonk Brew Pub, Lansing Brewing Company, Burgdorf’s Winery, Sanctuary Spirits and more. Duck into the movie theater! Free movies (show your passport) include LEGO Batman Movie at Celebration! Cinema and some great classic Looney Tunes at NCG Eastwood Theater. 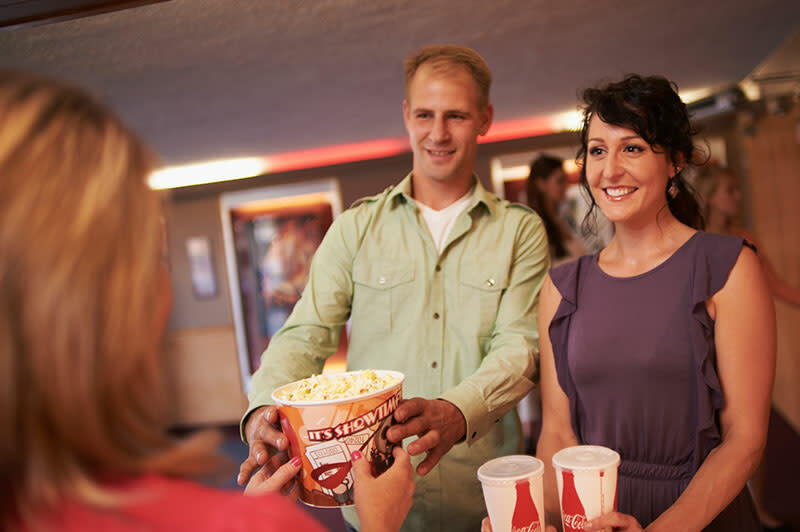 Go retro with a spin around the rink on roller skates at EDRU Skate or try some fun bowling at City Limits Bowling, Royal Scot Bowling and Spare Time Entertainment Center. There’s always laser tag and more at Zap Zone, too. It’s A Beautiful Day in Lansing! 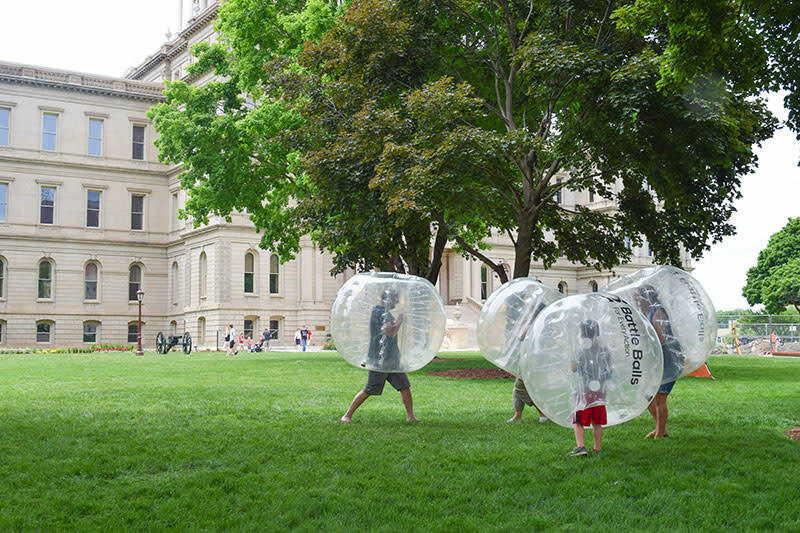 Head to the lawn of the State Capitol and try out BattleBall Lansing. Climb into the crazy plastic bubble suit and start to run. We’ll all laugh. It will be fun. Burchfield Park in Holt allows you free entrance into the park and a fee ½ hour pedal boat rental. Don’t forget to show your passport! Grab a friend and let them do the pedaling. FunTyme Adventure Park is great fun out by Grand Ledge. If the weather’s good, head over for one free game of adventure golf. Or hit up Harris, Woldumar, and Fenner Nature Centers and spend the day outside with Mother Nature. There are gardens galore to explore like LCC’s Shigematsu Garden, Cooley Gardens, or head to MSU for the Beal Garden and the 4-H Children’s Gardens. So guess what? No matter what the weather turns out to be, make Be A Tourist In Your Own Town a day filled with laughter, discovery and memory-making adventures to last a lifetime.